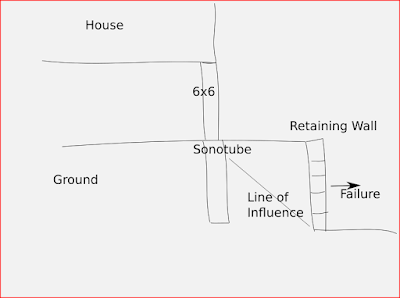 In California, this is the 'be-all-and-end-all' of faulting. This is what started fault mechanics in 1906, and gave rise to the sacred 'elastic rebound theory'. I read the whole 1906 report (bible) that founded the busgus (USGS). 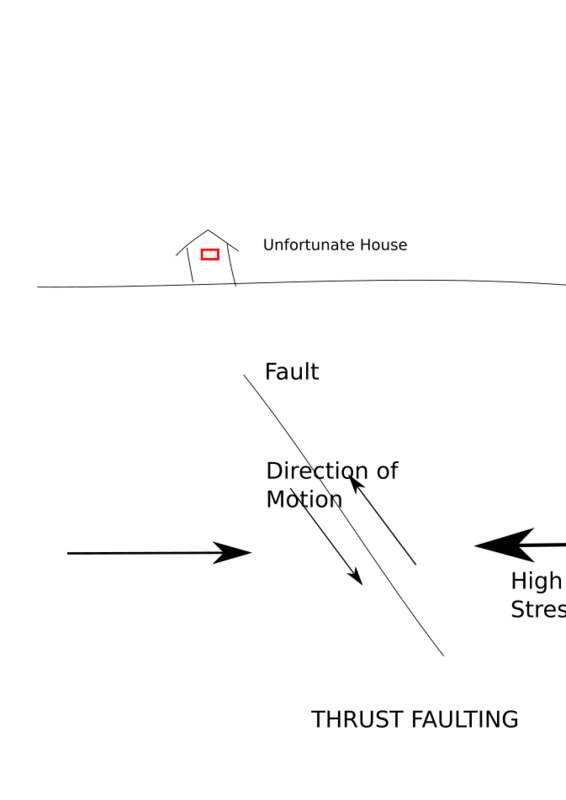 In the diagram, the view is from the top. This is so religious that they always refer to a surface fault 'causing' an earthquake, and every time they map a new one, they increase the seismic hazard. Fools. We have these East of the Rocky Mountains, Eastern North America (ENA), but they never break the surface, and are always complex. They generally combine a thrust component, and are the common faulting situation for single shots such as Virginia. This is the type of faulting that will destroy Toronto. They are particularly deadly because they always have directivity to the NE and also because of the thrust component. The New Madrid sequence had one of these, and two thrusts because it was complex mechanism, just like OK. Toronto will only have one. I hate this name for the faulting mechanism. It implies that it is 'every day', which it isn't. 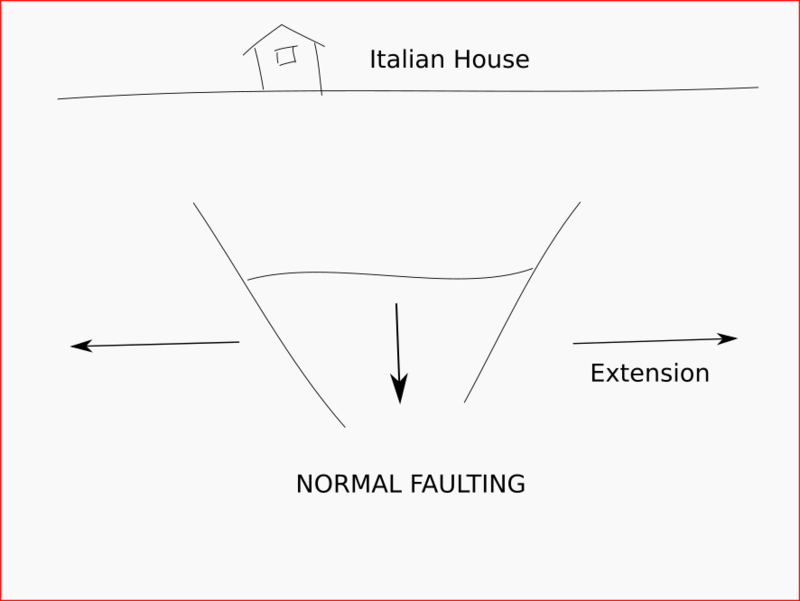 This is the type of faulting that is plaguing Italy right now. 'Normally' I have nothing to do with this type of faulting. It is the whimpiest for the PGV to magnitude ratio, and is usually only found in areas undergoing extension, like Italy. Those Apennines were actually formed in compression, but the tectonics has shifted so that they are pulling apart. Had they any construction other than Maffie concrete, or piles of rocks, nobody would be paying these earthquakes any attention. They are only producing a PGV of 20 cm/s. I'm only interested now, because something weird and wonderful is happening Oklahoma. The thrust faults are being miserable, probably at too steep an angle. 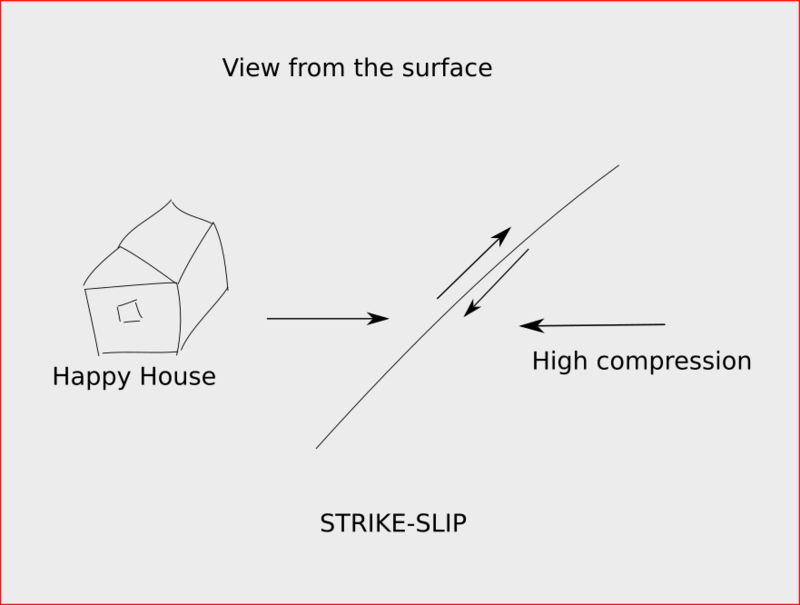 'Normally' a thrust fault is the only thing that can happen with high horizontal stresses, but if they are not cooperating, then we get extension perpendicular to the horizontal stresses. So, in the diagram, the high stresses are pointing into the page. This is the most deadly of all faults. 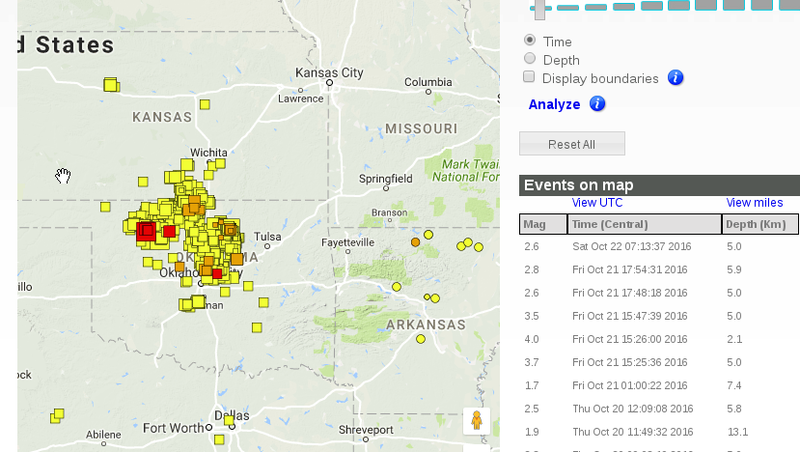 It has the highest PGV for the magnitude. A large shallow thrust can produce a PGV of about 2 m/s. This is enough to throw buildings in the air. Nothing survives this. The Soviet apartment buildings in Armenia were turned to dust. In California, it lifted cliffs. The only way to have an earthquake away from plate boundaries is to weaken the fault by chemical means, leading to stress corrosion. Sad but true. This was done naturally in many places, but is being performed in Oklahoma by injecting fresh water frack waste. ** Don't put this on any exam kiddies, or your application to work in sunny Callie. 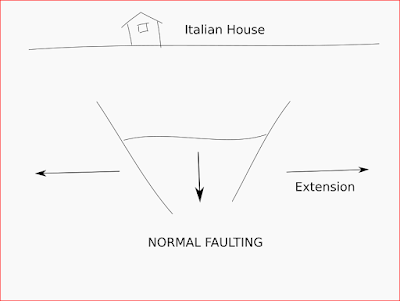 Next is the normal fault. Anyway, the focus of the start-up could only be in the States. It tries to help teachers buy houses. In the States, the rich neighbourhoods have hijacked the system so that the schools are essentially private schools behind gates. They have lots of foundations donating them money. None of these rich people have heard of the Internet, so it is amazing how easy it is to introduce them to the concept of social media and cooperation. The poor districts are horrible, but there are lots of big foundations wanting to help them. They just needed some direction and communication. This will go big and I'm glad for my son. I'm sorry they had to leave Canada, but that's the way it is. 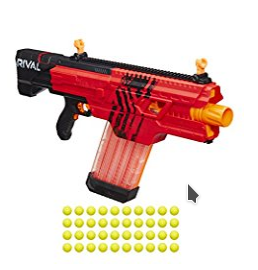 I'm reviewing toys and after all my troubles with this gun I have given it 5 stars, mainly because they reduced the price, and it works great with Panasonic alkaline high drain batteries. This is incredibly powerful and your 27 year old baby will love it. For pre-teens, we have this dart gun which works just as well on regular (cheap) alkalines. If you have any trouble, just send them back. I don't have the greatest confidence in Hasbro's quality control. I was mainly an 'academic' Geotechnical Engineer, specializing in Rock Mechanics, but I did have 'a hand in' the normal business. That's mainly foundations, drainage, and retaining walls. The current Toronto housing market is such that there are 10 offers for every house, and nobody can get a professional inspection. One reasonable guy says he's offered 20 times and never got a house. People are crazy in this market and getting into serious trouble. Mold in the basement? No drainage? Furnace about to blow up? It's all sold 'as is'. Near my place is a place they are just fixing up for sale. Nobody has looked at the rotten retaining wall all around. You don't see it in 10 minutes looking from the lot. There was no consequence of failure, until these new people put on an extension, and the 'deck quality' foundations are in the zone of influence. 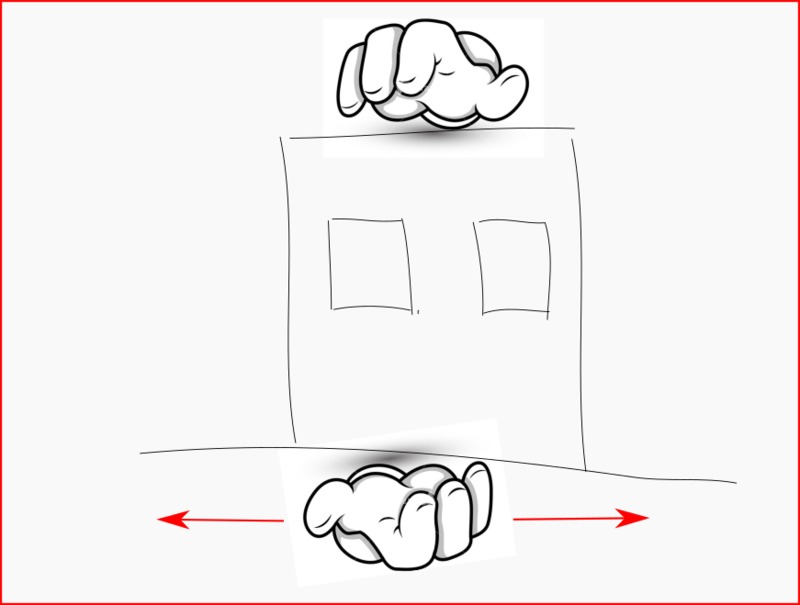 The general rule of thumb for bearing influence is 45 degree angle (wall about 4 feet high). This soil is a particularly horrible silt, with considerable frost-heave. All my stone garden retaining walls, about a foot high are tilting after 20 years. I did insist with my interlocking driveway to put in extra gravel and cloth, so it has remained stable, Can't say the same for all the other neighbourhood driveways, with the usual 6 inches of stone. If I was doing another retaining wall, I would do what Quebec is doing now and backfill with structural styrofoam. Being a safety issue, I had informed the City. I think they are very harried right now, so maybe they'll never get to it before it sells again. Naturally, having no lateral resistance on the foundations is also an earthquake issue, but Toronto likes to have Italian-grade seismic capacity. "It will never happen here." they say. They love giant shake tables, but that has nothing to do with reality. 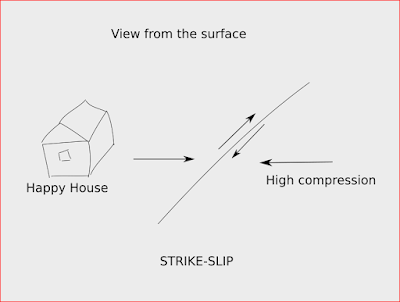 With a shake table or engineering analysis, the seismic force is represented essentially as a tilt, or lateral g force. In reality, a velocity pulse imposes a forced strain and the results are quite different. Here is a graphic of reality, and a design of a good testing machine. 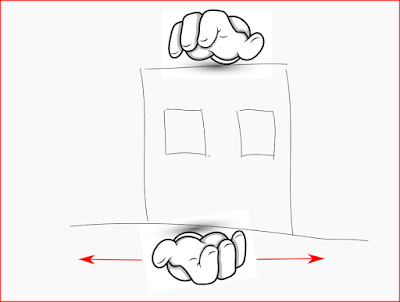 The upper hand holds the top steady, while the bottom hand moves in an amount proportional to the PGV. To make a testing frame, you would replace the hands with clamps and impose a shear strain. If everybody had these machines, and threw out their shake tables, we would finally realize why soft soil amplification is a horrible thing. I can only hope. They are calling this 'low energy bluetooth' but it scans as Classic. It has a huge range. I didn't give this a good review because the bluetooth is always on, and always discoverable. They should have put in a button to turn the bluetooth off. Here is their response after I wrote to them. Recently you requested personal assistance from our on-line support center. Below is a summary of your request and our response. If this issue is not resolved to your satisfaction, you may reopen it within the next 90 days. Thank you for allowing us to be of service to you. 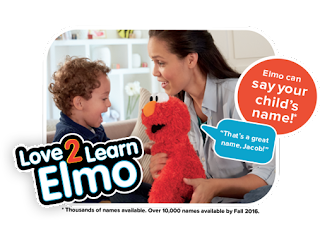 Elmo has a private mode that can be set by the user's App in a public place. When in this mode, the toy will not mention the child’s personal information. Also, personal information is limited to the name of the child and their favorite colors, animals, etc. This information can only be accessed by a guardian as it requires a password and the doll can only be accessed via the Bluetooth smart connection feature of their personal device, which would be a low energy connection. I hope this information was helpful! Have a great weekend! Thank you for contacting Hasbro. I'm pleased to reply. I will check with our team and get back to you as soon as possible with more information on this matter. Again, I'd like to thank you for taking the time to reach out to us. I am reviewing love2learn Elmo for Amazon. Please give a security note regarding the bluetooth connection. I have scanned and found it is classic bluetooth, probably at 100 feet. I am concerned about hijacking in public venues. Please outline security measures. Many thanks. On my walk by the Humber River, I like to keep track of the various projects. The first is a regular update on the erosion control project. The second is some new sewer work which is interesting. This was absolutely hilarious to do, and we didn't melt the gun, it's as weak as ever. IMPORTANT BATTERY NOTE: Don't use regular alkalines, use the Panasonic high drain alkalines from Dollarama. They are the same as the 12V without the burning. This is the gun that 'Failure to Launch' 27 year old males have wet dreams for. It launches foam golf balls at 30 m/s. They can knock out an eye. 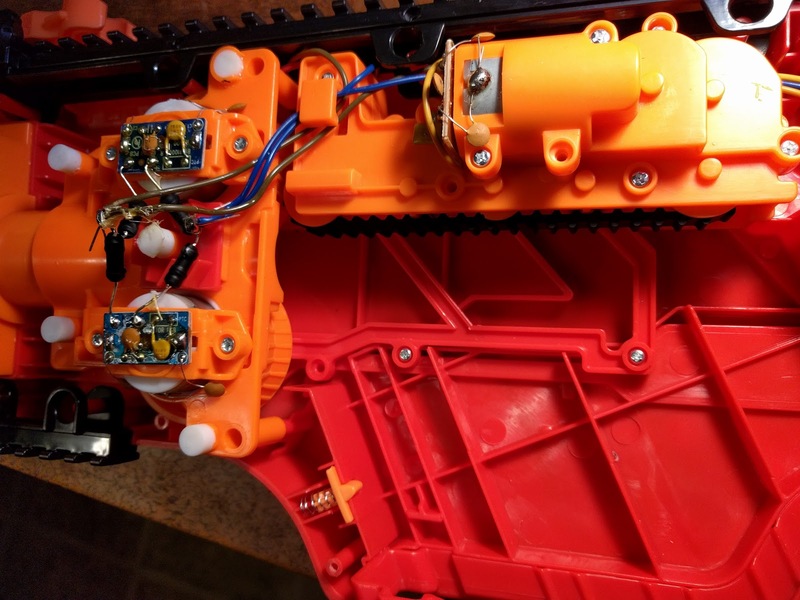 The mechanism is a physicist's dream. I won some sort of lottery that lets me review these things, but this one came DOA. My 27 year old baby was devastated. He wants revenge and this is it. We took it apart, since someone said a simple soldering job was required. Solder all good, but with a hairball job that makes me look good. 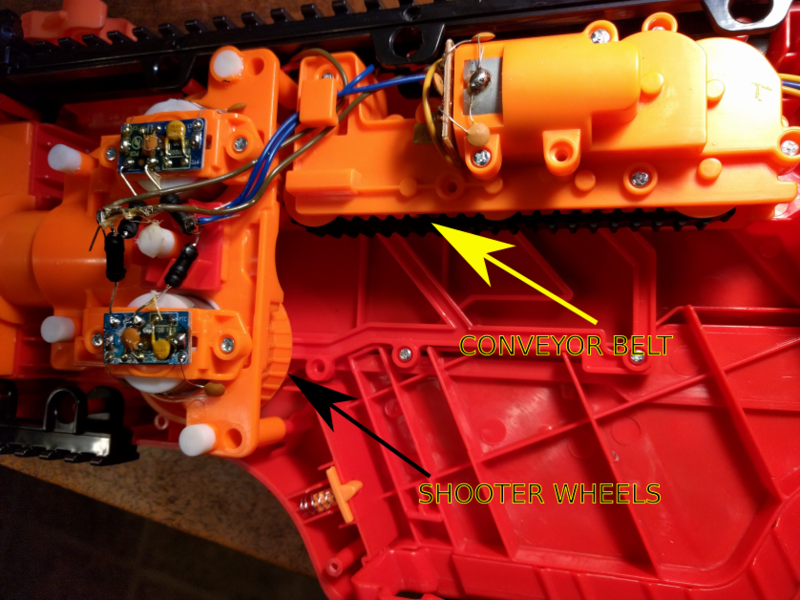 No voltage getting to the motors, so the power supply is fried. You put in the magazine, and a conveyor belt feeds the balls to a standard double wheel baseball-type shooter. And get this, it drags the top, with grooves in the barrels so it gets a bottom-spin that provides a flat trajectory. Neat! The designer was a genius. Now, that's physics! ps. and all ammie support on this is run by machines. Not your advanced AI neural circuit machines, good old steampunk clockwork machines like on 2001. "I can see that you're upset, Dave, I'll just turn off your life support." pps. went through it all. The motors were sticky, had to be hand-cranked. They obviously don't test. pps. Big Baby went nuts when he came home late last night. Shot all over the place, gloated to his friends. Dog hid in a corner. Do not buy this as a Christmas gift! pps+ with the standard batteries, it is whimpy. I hooked up a car battery, and died laughing. The thing practically put a hole in the wall, and 10 rounds per second! I'll do a video. It's proper name is The Atlantic Multi-Decadal Oscillation. If you properly massage the data, it looks like this. This graph implies that poor old hopeless Europe is about to enter a cold period, like that 70's show. However, as with all the wiggle-watcher products, this comes after you remove the general ocean warming. So far, as with gorming, you don't have any physics here. 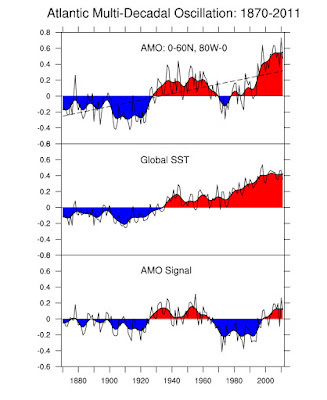 They take the Atlantic sea surface temperatures (SST), and subtract the Global SST, which you can see is quite heavy on the warm side, and come up with their signal. This is all binomial chaotic oscillation and when you see a 'regular' up and down oscillation, you know that a big excursion, about 3 times the average, can come zooming in. We've had this warm (gorming), and may now have it cold. This is the map that showed us the monster El Nino that missed California, which relies on a regular 7 year cycle. But binomial theorem hit them square in the Sponge Bob pants. Now for the Atlantic. A good Gulf Stream relies on the equatorial current sliding up that perfect ramp of South America and filling the Caribbean and Gulf of Mexico with hot water. That is not happening now, the current is doubling back on itself and forming a small circle. 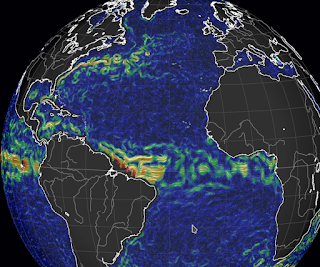 The Gulf Stream is still hobbling along on residual warmth, but is now doing funny things. One reason that I closed my Earthquakes g+ collection was that OK had totally shut down, and I had nothing to say. :) Now, it's cruising again with one m4 a day, and one m5 a week. I had been worried about the pause, since I saw no reason for it, the oil and gas fracking seemed to be at their normal levels for the year. I do expect a pause when Winter hits because the gas frack business in Penn. shuts down. 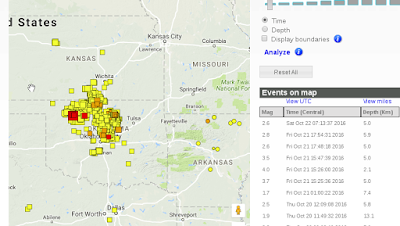 This year, however, Texas is going full blast on Permian oil fracking. This rate should give us a 6 once a month. Perhaps the 7 has to wait until next year. 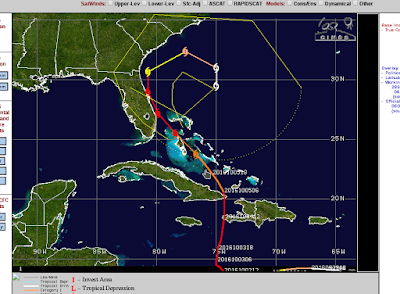 Nobody will care about a 6 unless it is a shallow thrust near the city. I had joked that the pause was a conspiracy to make Grumpy Trumpy look good until the election. Having collections was fun for a while, but my earthquakes collection zoomed to 34,000, and I was having trouble swatting down all the useless comments. So, another group communication thing is destroyed by spam. I've been on every one since the beginning of the internet. They all are great for a while, then stupid people find out about it. I'll maintain the blog for archive purposes, and I'll go to Google spaces for 'disposable' comments. When you delete a collection, every post goes down the drain. 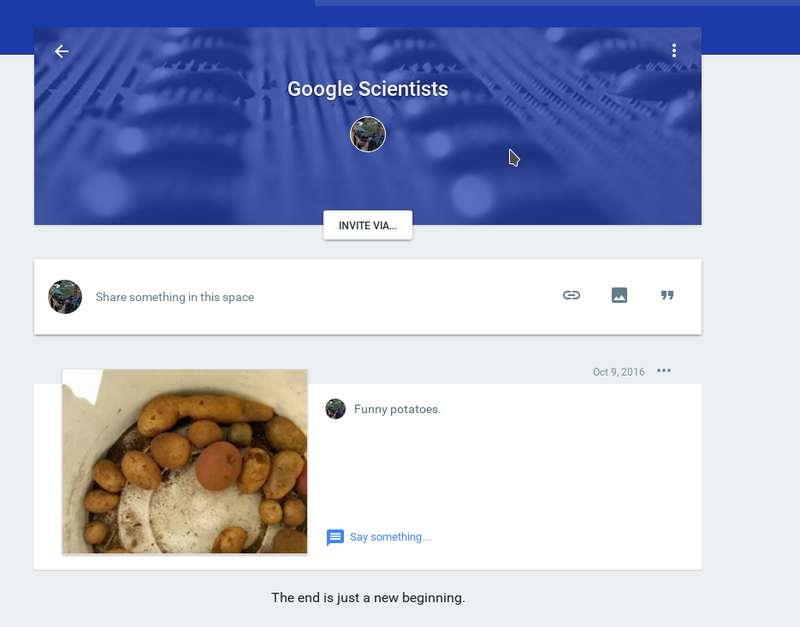 Google spaces is 'invite only', and is a bit weird right now. Those who want to be invited have to figure it out, I don't really know how. :) I don't even know if 'public' still exists. 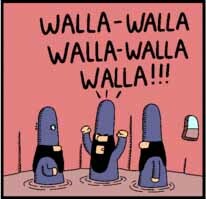 I just read that Ammie and Vimware have joined up, putting another nail in the Google cloud services. So, I am nagging them again to do something original. I am getting tons of free stuff from Ammie to review, yet nothing from googs. In fact, they banished me from adscents long ago. So, Google, get the lead out and do something. ps. I can't figure out this new G Spaces thing, as opposed to a collection, so I started one on this, with no members. pps. I'm getting a Google home speaker, and all the phones are primed for 'ok google' any time. So when I say the magic phrase in the kitchen what will happen? Do they all start talking to each other? My fridge, a GE with no electronics has lasted 25 years. Is that a good thing? Are the new fridges really more energy efficient? I've come to the opinion that all appliances with computers are disposable after 8 years. I've done that now for a while with the dishwasher. As soon as it conks out, I remove it and get one from Costco. Washing machines and dryers the same. My relative had a very fancy fridge at 8 years. It broke, causing a great inconvenience to everyone. He had to yank out the keg in the draft machine to put in milk and cheese. They fiddled around for a week or two with repairmen. The motherboard was fried, and they couldn't find a replacement, and when they finally did, it fried immediately. Needless to say, after all this, they got a new fridge. The problem is that you can get very fancy with these things, and they have the computing power of an old Cray. My neighbours had their LG fridge go, after 8 years. Very fancy, but now the repairmen come in tag teams. The first guy, showing up after a few days was the computer man. Nothing wrong with the electronics, it looked like a freon leak. Now they are waiting for the coolant guy. They'll need some major parts, probably cost more than a new fridge. When my fridge goes, I'm looking at the latest from the Costco warehouse, generic solid ugly white, $700 and not a computer in sight. I'll just take my son and he can do all the work. Oh my back! When you buy a really fancy computerized fridge, with all sorts of displays, just price it over 8 years. Then when it goes, haul it out to the street. The scrap man gets a nice present, and you have probably saved a lot of money. pps. poor neighbours, they're bringing in a third person. A hot and beautiful Friday, followed by a cold front that froze us. I enjoy closing on a freezing weekend, it makes me feel like it's time to leave. Our neighbours gave us a lovely Thanksgiving dinner using the famous giant pizza oven. It's following the cottage rule -- once you can use it, you don't bother finishing it. It still has about 20 hours of finishing brickwork left. Will it be done? The dogs were the only ones swimming. They didn't seem to mind the freezing temperatures. Sunday night, it was well below freezing, but we didn't get snow, as we have many times on this weekend. I may have caught some fish, but I'm Trumpifying on it because of a tiny mistake of a few days with an early very local season end that nobody knew about. I never did nothing! This is a really bad path. Normally these come straight in and then die. We're going to see a lot of boats piled up. The ocean currents still haven't resumed their normal patterns. The Pacific is not producing our normal NW prevailing winds, and the Atlantic current has gone totally weird. This is the plot of the satellite microwave readings. It is the equivalent of considering the Earth to be a dim bulb for heat radiation. The higher the graph, the more heat the Earth is shedding. Our Earth must shed not only the solar heat, but the geothermal heat as well. The equatorial clouds act as a near-perfect insulator, so big bursts of heat energy to space only come when we have El Nino events, which take warm water to clear Northern air. The 1997 El Nino was considered huge, but this one is dwarfing that. And it's giving a "Not Dead Yet" shout. Very weird.